MSC Cruises, the Swiss-based world’s largest privately-owned cruise company and market leader in Europe, South America and South Africa, today announced a new partnership with celebrated pan-Asian chef and international culinary pioneer, Roy Yamaguchi. 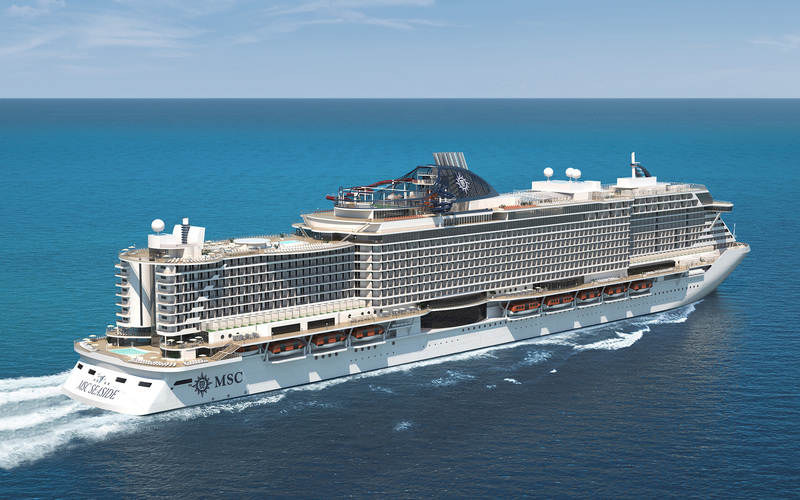 The innovative Japanese-American celebrity chef will initially introduce a specialty pan-Asian restaurant on board the cruise line’s new next-generation ship, MSC Seaside – known as “the ship that follows the sun” – bringing his unique fusion of cooking traditions to MSC Cruises. This latest announcement further demonstrates MSC Cruises’ ongoing commitment to international fine dining and adds to the cruise line’s existing partnerships with renowned, award-winning chefs Carlo Cracco, Jean-Philippe Maury and Jereme Leung. As part of the partnership, Chef Yamaguchi will be personally involved in conceptualizing and designing every element of the new pan-Asian restaurant, bringing his creative flair and vision to every single detail of the guest’s experience. This includes creating the recipes and menus; selecting the chinaware to enhance the dishes; choosing music to create the right ambience; deciding the perfect wines to complement the food; and even picking out the paper stock for the menus. In addition to featuring a variety of Chef Yamaguchi’s gourmet pan-Asian style dishes, the restaurant will include a sushi, sashimi, and raw bar, as well as a space with teppanyaki grills in which guests will be able to enjoy a variety of cooking styles – ranging from traditional Japanese to Malaysian to Thai Korean – and be entertained by skilled teppanyaki chefs as their meal is cooked in front of them. 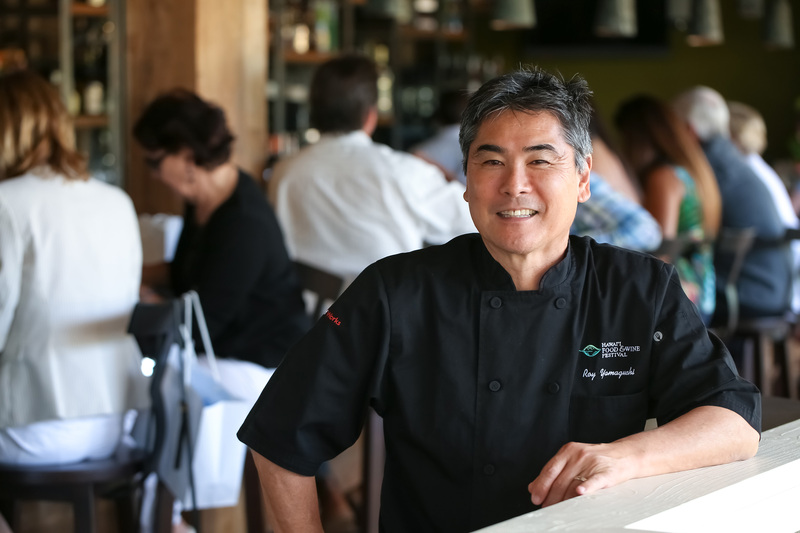 An international culinary visionary and the creator of Hawaiian fusion cuisine, Yamaguchi intertwines his Japanese heritage with love for the freshest ingredients. He is the founder of 30 Roy’s Restaurants, including 28 in the United States, one in Guam and one in Okinawa, Japan. 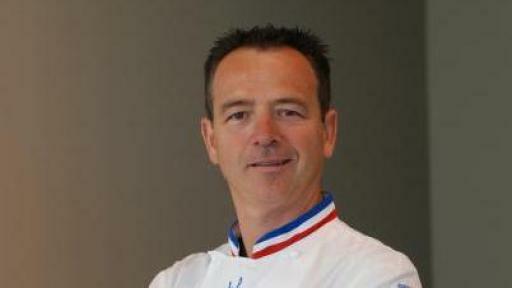 His numerous accolades include the prestigious James Beard Award. 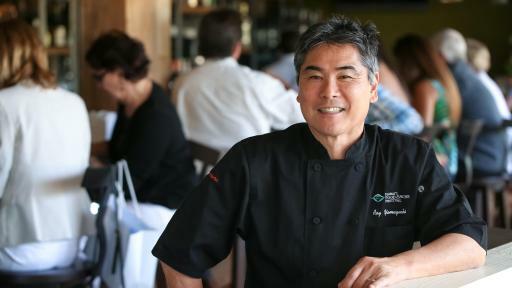 Yamaguchi has also hosted six seasons of the television show "Hawaii Cooks with Roy Yamaguchi," seen in more than 60 countries. He has also published four culinary cookbooks. Two-star Michelin chef Carlo Cracco is a leader in the new generation of progressive Italian cuisine. He began his professional career in 1986 at “Gualtiero Marchesi,” in Milan, the first Italian restaurant awarded Michelin stars. His eponymous Ristorante Cracco has been listed in the World’s 50 Best Restaurants. 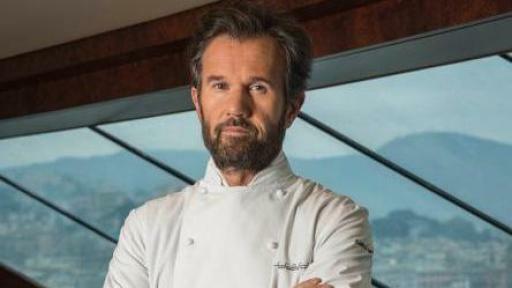 MSC Cruises first began collaborating with Chef Cracco in 2013. The relationship has grown since then and every year he now designs special Christmas and New Year menus for MSC Cruises’ guests. In addition, beginning in summer 2016, Chef Cracco has created an exclusive recipe for the menu featured onboard MSC’s ships on Gala night. 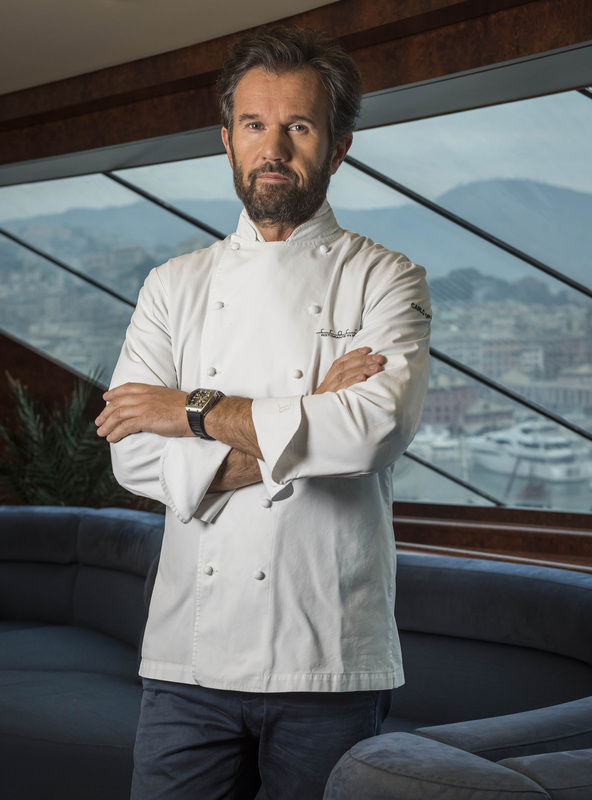 MSC Cruises is also collaborating with Chef Cracco to design a new cooking experience for the MSC Cruises DOREMI kids clubs, available from summer 2016. 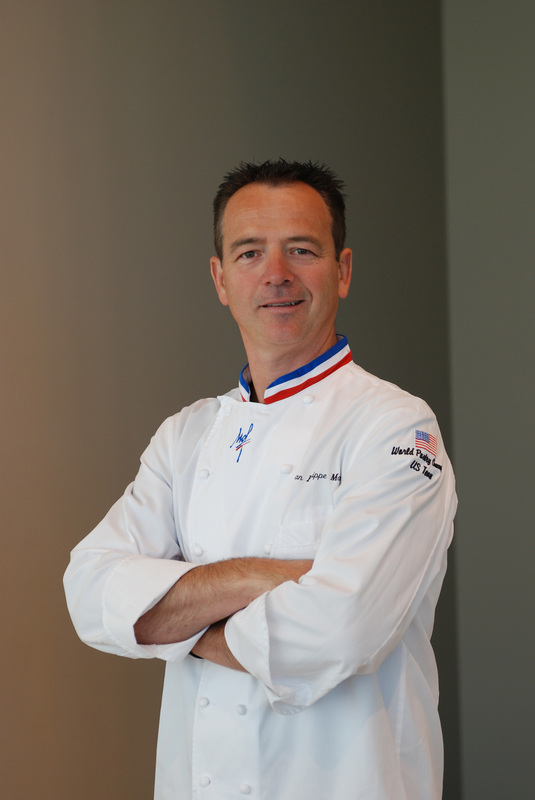 Chef Maury will be tempting guests with his sweet creations, initially on MSC Divina – currently based in Miami and sailing year-round in the Caribbean. This will then extend to the rest of the fleet, with new dessert offerings for the ship’s buffet, specialty restaurants and the MSC Yacht Club. 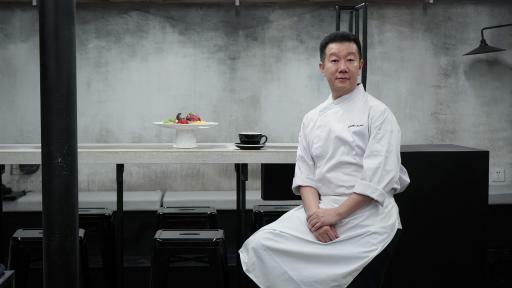 Acclaimed Chinese chef Jereme Leung is globally recognized for his contemporary interpretation of Chinese cuisine. With a modern approach to presentation, he has long caught the attention of top international restaurant critics. Taking inspiration from traditional recipes by working together with Masters of Shanghai and Beijing's classic regional cuisine, Leung’s dishes remain true to time-honored Chinese cooking techniques whilst pushing boundaries in terms of style and presentation. 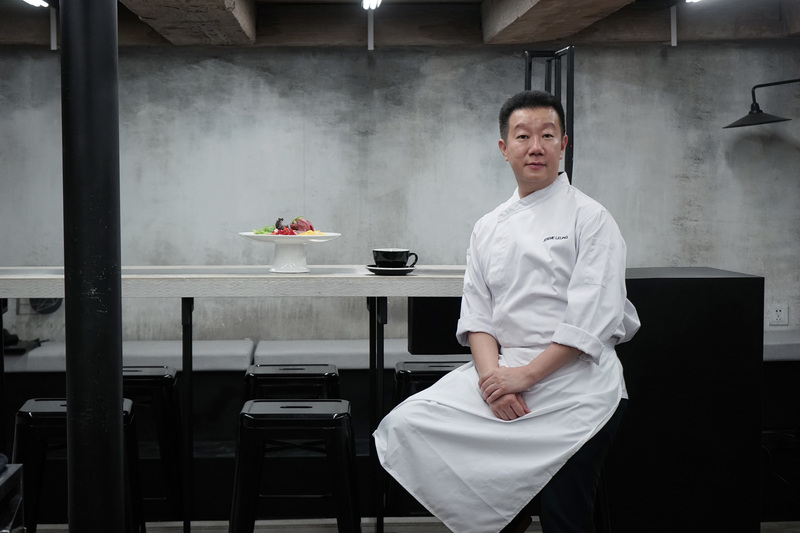 Starting his cooking career at the age of 13 in Hong Kong, Chef Leung is an expert in all four schools of Chinese cooking — dim sum, barbecue, wok cooking and knife work — he later on honed his craft at some of southeast Asia’s best hotels. In addition to the chef partnerships MSC Cruises offers a wide range of specialty restaurants and varied dining options so that guests can discover gourmet highlights of international cuisines. One of these is Eataly, the world’s largest Italian marketplace, which currently has a presence onboard MSC Divina and MSC Preziosa and will also be on all MSC’s Meraviglia-generation ships. Through the Eataly restaurants and marketplace guests can explore, taste, buy and learn about the finest Italian-inspired Mediterranean cuisine. Other examples of best-in-class partnerships include the recently launched Wellness Experience powered by Technogym which involves the world’s leading wellness company working together with MSC Cruises to devise a personalized 360° program that enables guests to combine discovery and culture with their personal wellness goals. World leader in artistic entertainment, Cirque du Soleil has partnered with MSC Cruises to create eight brand new shows on board all four MSC Meraviglia class ships, which will be performed in a custom-built, technology-packed, entertainment and dining venue like no other at sea. 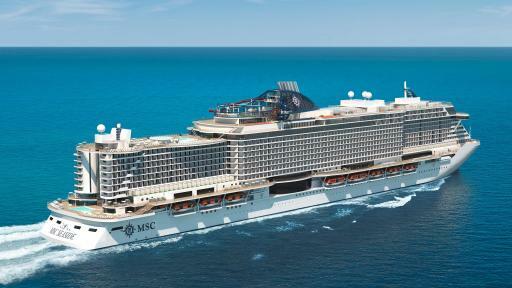 Strategic tech partner Samsung is working with MSC Cruises to set the new standard in smart ships, beginning with MSC Meraviglia and MSC Seaside ships and then rolling out to the whole fleet.